The date is set for homegrown Food Fest 2019! Nearly ready for the 8th annual Homegrown Food Festival and this year our theme is Getting Drastic on Plastic! Thanks to your support the festival has grown every year with more things to see, do and taste! 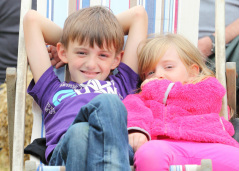 Homegrown Food Fest 2019 will see its usual enticing food and drink stalls, live music and fun things for all the family. We will also be offering activities and ideas for reducing and reusing common plastic packaging. Please note we are currently confirming the line up of events for the 2019 festival - thanks for being patient! For 2019 healthy and nutritious cooking demos that make us rethink some of our daily favourites with brilliant local chefs in the Food Theatre. 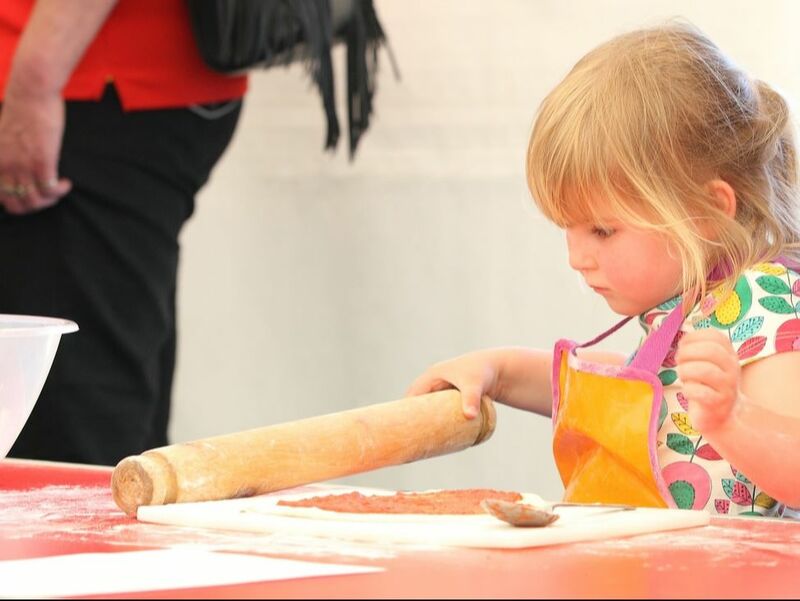 Cookery workshops for children to get stuck in and make food for the family in the Kids Kitchen. Grow your own fruit & veg, wild wood crafts and foraging, bee friendly gardens. A flavour of Homegrown Food Fest past to present. The Homegrown Food Festival is organised by the Homegrown Food Group, a volunteer group whose aim is to bring people in and around Northallerton closer to the food that is produced on their doorstep. It's a great opportunity to celebrate local food and to meet the people who produce it. Take part in cookery workshops, watch renowned local chefs work their magic, learn how to grow your own vegetables and relax and listen to great live music.